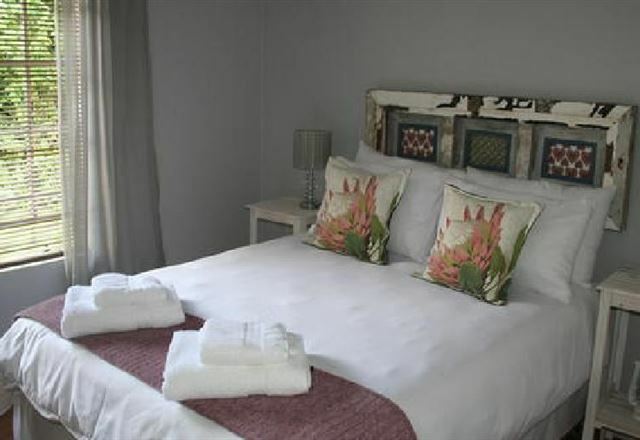 Oakhurst Hotel is situated in George, the heart of the Garden Route. 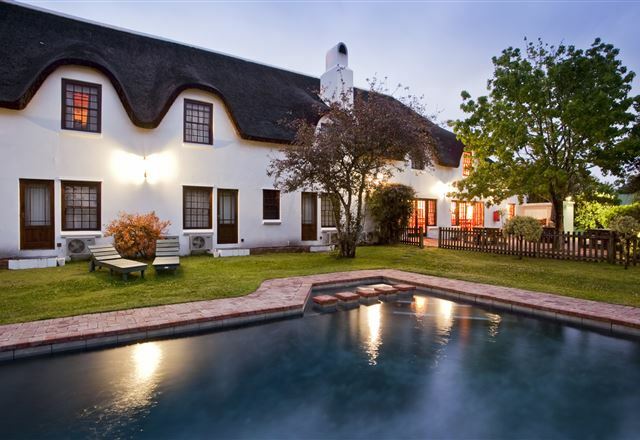 Our thatched Gabled Hotel is reminiscent of the Old Cape Dutch era. 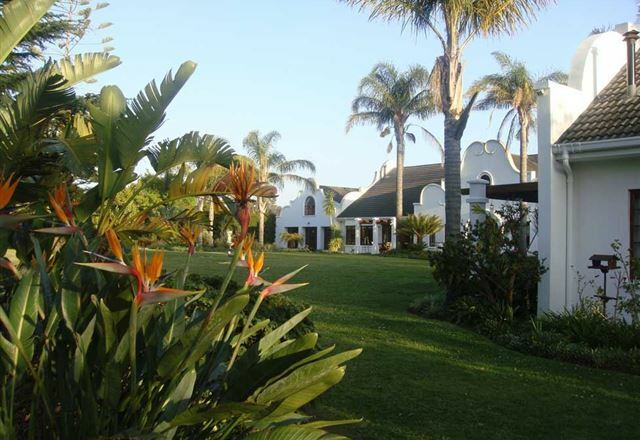 The Hotel with its intimate country charm offers a personal efficient service. 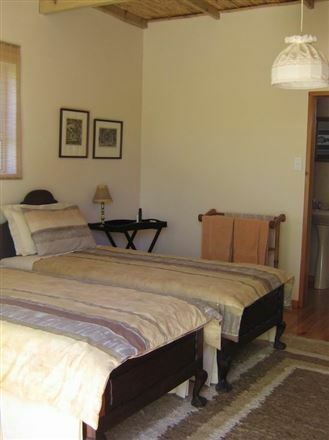 Guest can relax in the comfortable lounge with a large farmhouse fireplace. 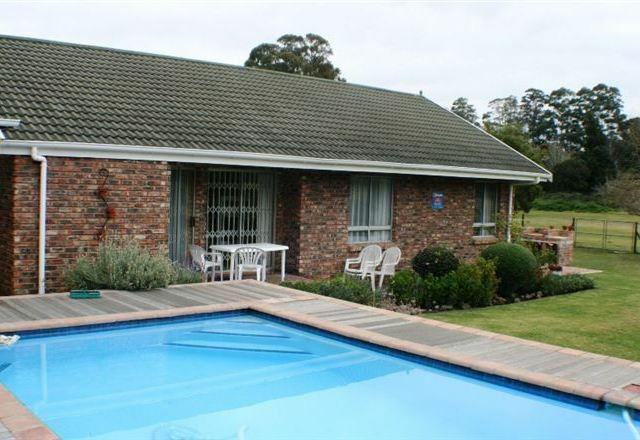 Bailey&apos;s Cottage is situated in George and is surrounded by the lovely Outeniqua Mountains. 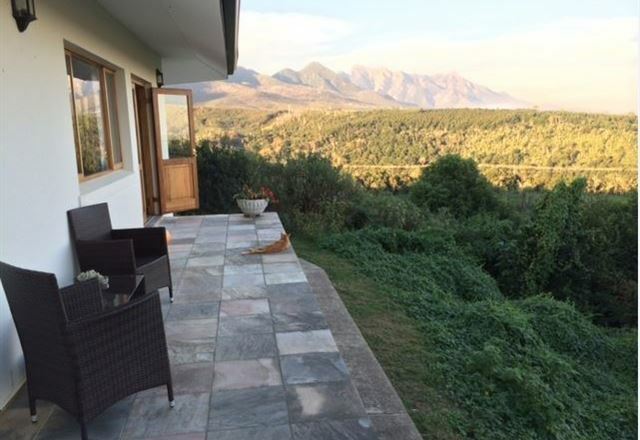 It is the perfect base from which to explore the Garden Route and the Klein Karoo, and you are sure to have a wonderfully satisfying holiday. Welcome to the George Lodge International, where comfort, convenience and hospitality come together. 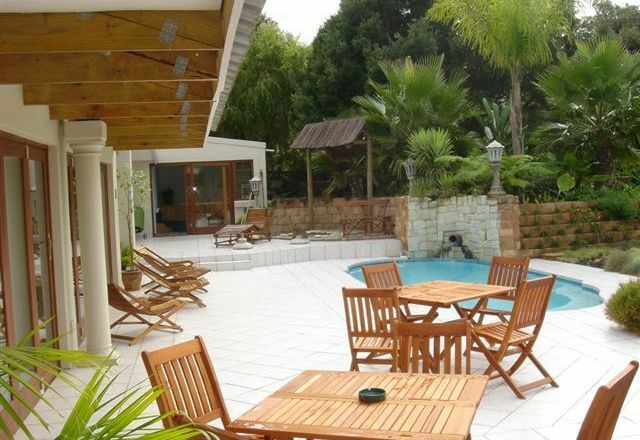 We created a place where work and vacation, activities and relaxation is in perfect harmony and made even more beautiful by the splendid surrounding. 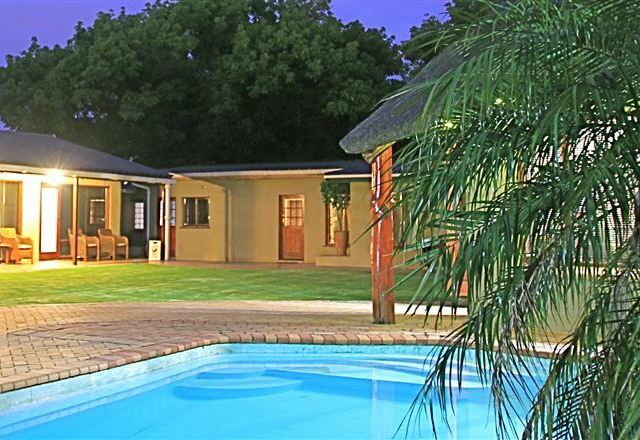 Esperanza is a spacious holiday house situated in the beautiful countryside of Geelhoutboom, in George. 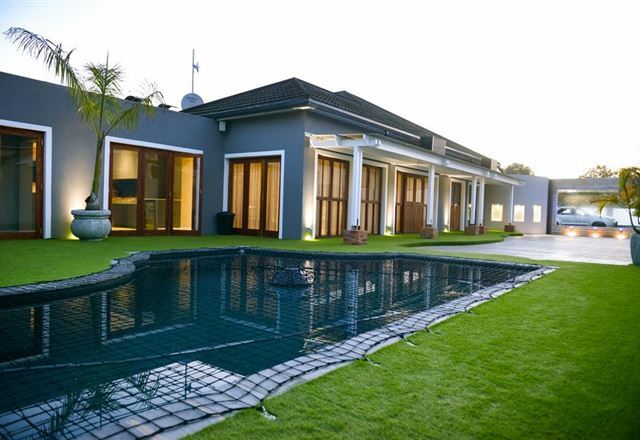 This is a tranquil and safe environment set in wide-open spaces, an ideal getaway from the busy city life. 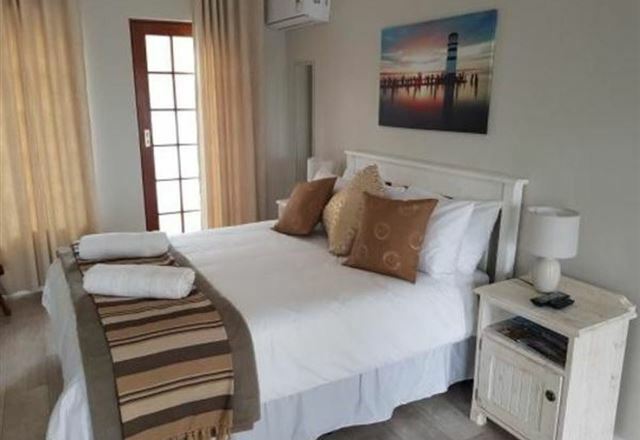 Explore the Garden Route from Romesleigh House, your comfortable home away from home where four en-suite double rooms provide for the discerning guest. 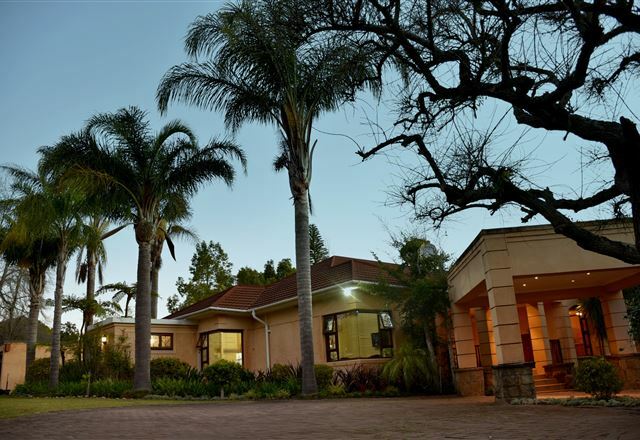 Enjoy our wide selection of wines from the wine cellar, or enquire about our health and relaxation treatments. 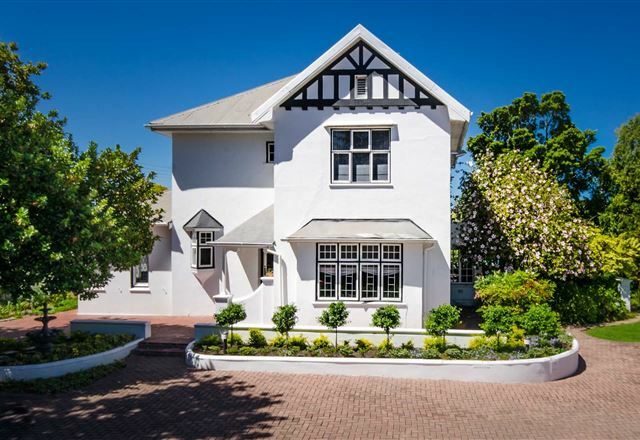 Whether you are travelling for business or pleasure, make Romesleigh House your home base. 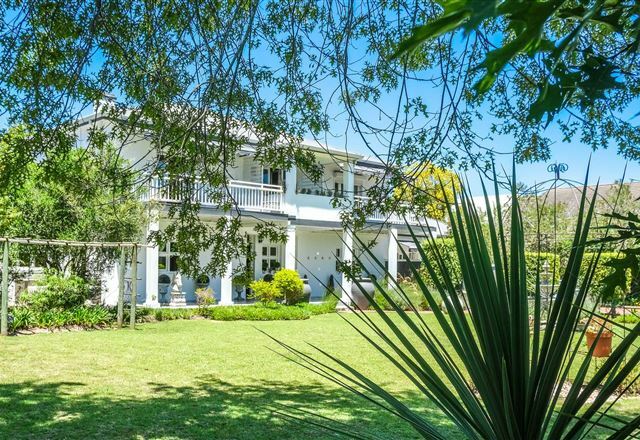 In elegant Caledon Street, under the shade of age-old oak trees, is this extraordinary 170-year old historic guest house. 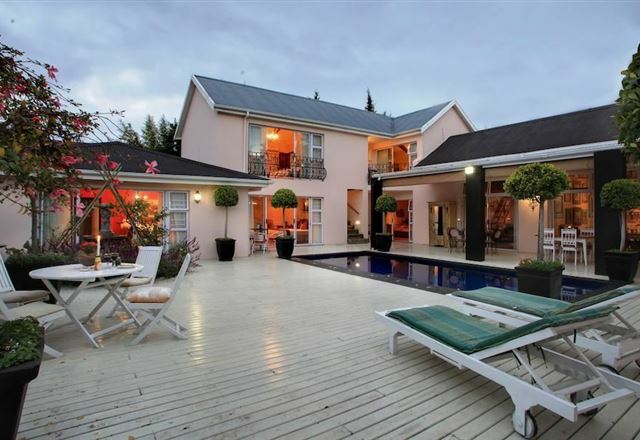 Characterized by old-fashioned and informal hospitality. 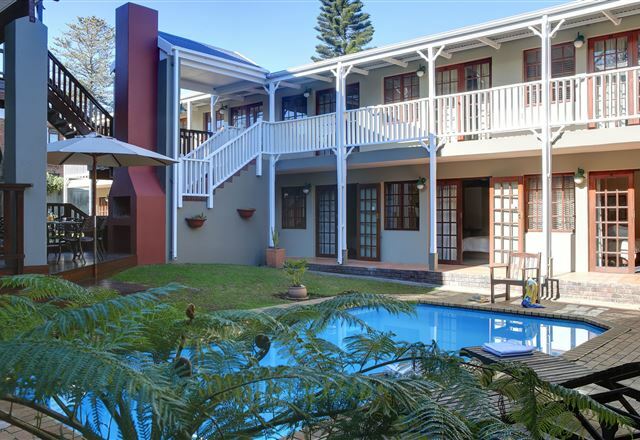 Acorn is a welcoming residence located in the heart of George and the Garden Route, offering true South African hospitality. 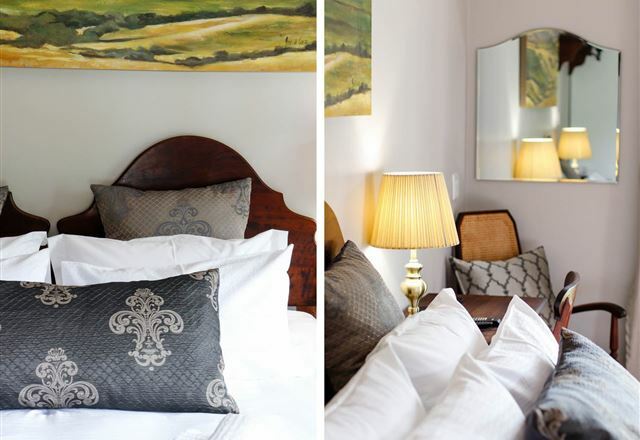 All rooms are decorated with crisp cotton linen and fine auction pieces from around the world. 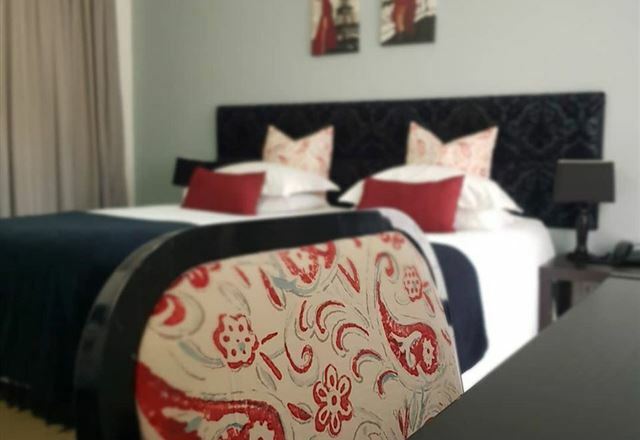 Spacious and cosy air-conditioned rooms include luxury comforts and kitchenette. 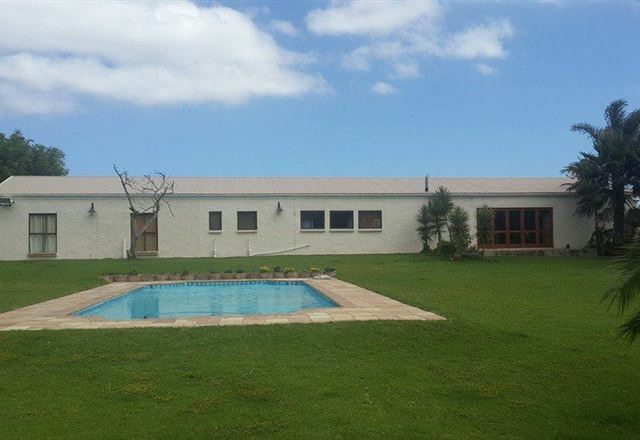 Colin is a registered local tour guide and will gladly arrange a game of golf. 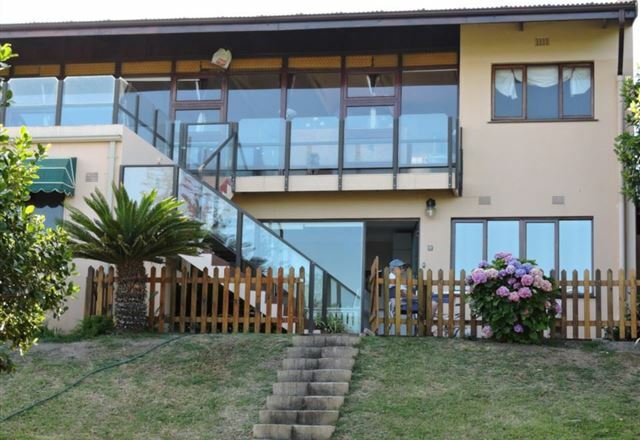 Experience one of the finest establishments in the Garden Route area, and the best choice for your stay. 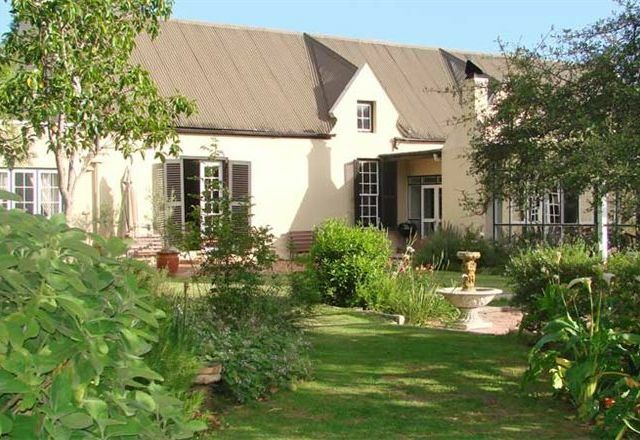 Set in a large and beautiful lush garden, this guest house offers bed and breakfast to seven beautiful rooms.